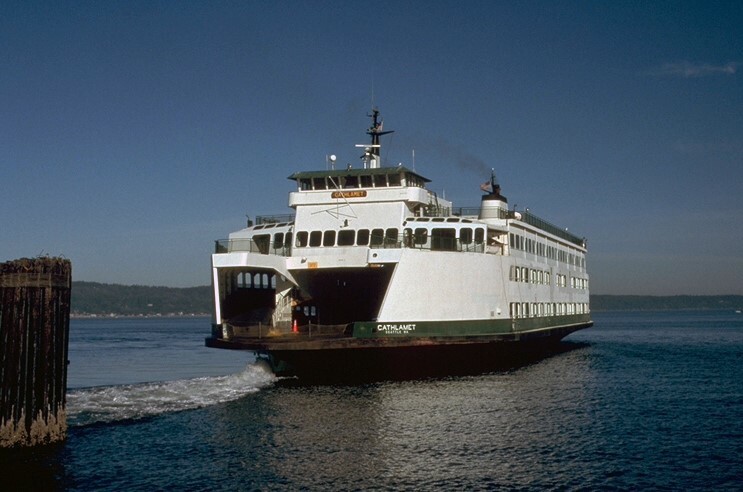 As you may know, the Fauntleroy-Vashon-Southworth ferry route is one of the most complicated routes in the Washington State Ferries system. Significant operational constraints on this route for the last few years have negatively impacted many ferry commuters. Our offices have received many e-mails, letters, and post cards from constituents voicing their valid concerns and frustrations with the bottleneck at the Fauntleroy dock. That’s why I’m proud to be the prime sponsor and Representative Cody is a co-sponsor of House Bill 1189. 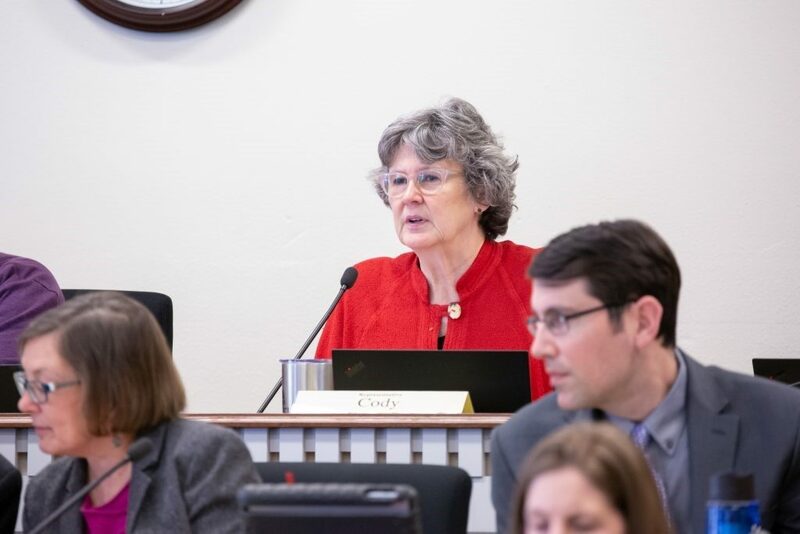 This bill concerns ferry system performance measures; specifically, it directs the Washington State Department of Transportation to expand the performance data they track to include a measure of vessels sailing with space for queued vehicles, for each terminal. HB 1189 passed out of the House chamber last Friday with overwhelming support, 76-16. This bill is now in the Senate chamber for consideration. We look forward to this bill becoming law this year. Under our current system, students receive different and sometimes incomplete sexual education based on their zip code. This session, my seatmate and I are proud to co-sponsor House Bill 1407, which establishes a scientifically accurate, age-appropriate, and evidence-based comprehensive sexual health education for all students in Washington. Many teenagers will chose to engage in sexual activity regardless of what they are taught by their parents or in school. HB 1407 updates the curriculum which will help our students understand the potential consequences of engaging in sexual activity in addition to teaching them how to minimize the risk of adverse effects. This bill will also teach students about healthy relationships and the importance of affirmative consent, which is critical. The senate version of this bill, SB 5395, has successfully passed out of that chamber and is now being considered in the House. We look forward to getting this to the governor’s desk this year. Facial recognition software is a powerful, game-changing technology. Current technology is still proprietary and in need of further development and refinement. The data it uses is racially biased and perpetuates racial stereotypes. Studies have shown that facial recognition is inaccurate at identifying women, people of color, and transgender and gender nonconforming people. We need to regulations that ensure this technology is used in a responsible manner that respects the privacy of our citizens. House Bill 1654 does this by putting limitations on government use until the technology is proven to be unbiased and effective. I am a cosponsor of this bill to protect the privacy of Washingtonians until this technology is sufficiently developed for public use. HB 1654 has been voted out of the House Appropriations Committee and is awaiting a vote on the House floor. People with disabilities often face a tough choice when it comes to employment opportunities: if they make too much money at a job, they can lose their health care coverage. Currently, under the Health Care for Workers with Disabilities (HWD) program, workers with disabilities can buy into Medicaid. When individuals are offered a job, a pay raise, or increased hours resulting in them earning too much money to qualify for Medicaid coverage, they lose it. These rules are unfair and nonsensical as they effectively punish disabled individuals for seeking work and earning money. 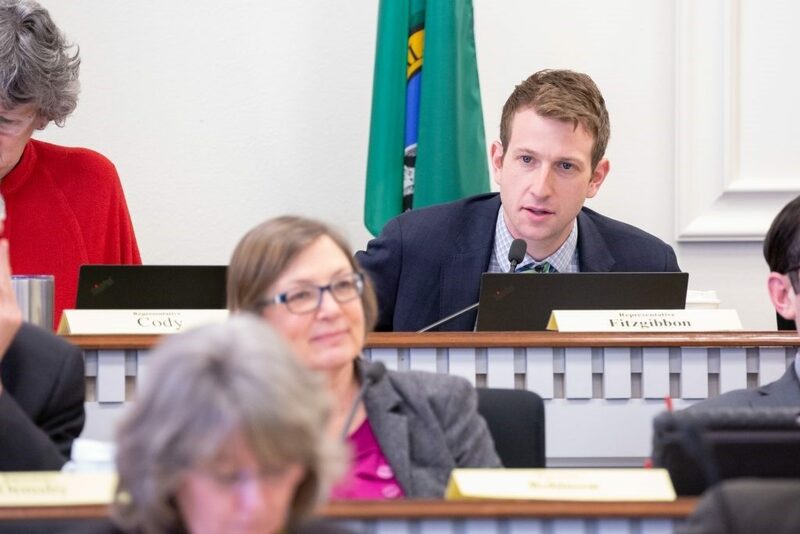 I introduced HB 1199 to prohibit the Washington Health Care Authority from establishing restrictions for the HWD program based on a person’s income or maximum age. The bill directs the Health Care Authority to seek federal approval to exclude resources earned while a person is enrolled in the HWD program from being counted when establishing eligibility for a Medical Assistance program. On Monday, HB 1199 passed the House and is now headed to the Senate. No one should be forced to choose between health care coverage and employment. In our community, finding affordable housing is a well-known issue. Rent has continued to rise and working families have struggled to keep up. When a pay or vacate notice hits, tenants only have 3 days to comply under state law. This short period often leaves struggling families with no choice but to vacate their homes, often throwing them into the cycle of poverty. To provide some relief to tenants, Rep. Nicole Macri introduced HB 1453. This bill affords tenants up to 14 days to comply with a pay or vacate notice. HB 1453 passed out of the Civil Rights & Judiciary Committee and is currently in the Rules Committee. We look forward to voting for this bill on the House floor and eventually getting it to the Governor’s desk. Last year, the Washington Supreme Court struck down the death penalty as unconstitutional on the grounds that it was “imposed in an arbitrary and racially biased manner.” I have long opposed the death penalty for many reasons, including the fact that it does not deter crime and actually increases costs for the state. 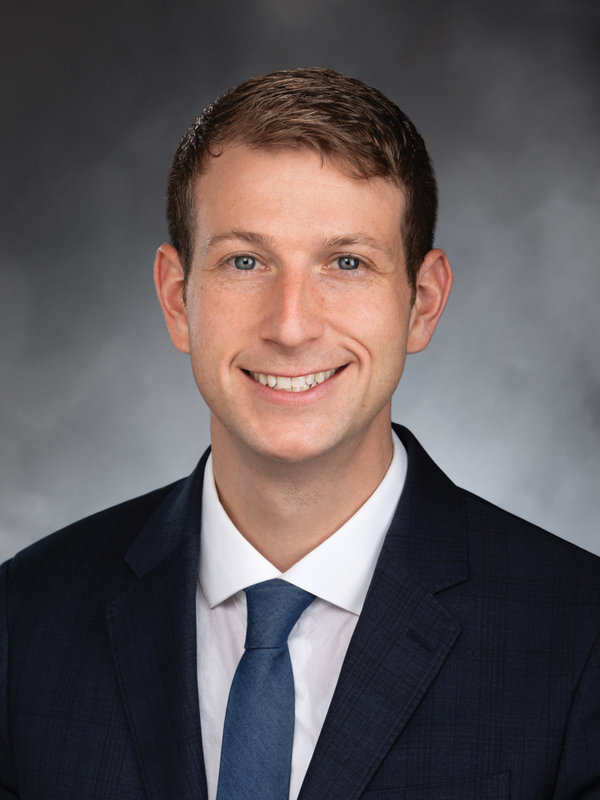 I am pleased with the Court’s decision, but I would like to go one step further to codify the elimination of the death penalty into Washington State Law. I am excited to be a cosponsor of the legislation to abolish the death penalty (HB 1488 in the House and SB 5339 in the Senate). This bill eliminates the death penalty and requires all persons convicted of aggravated first degree murder to be sentenced to life in prison without the possibility of release or parole. SB 5339, introduced by Sen. Reuven Carlyle, is moving forward. It passed through the Senate and is currently in the House Committee on Public Safety. I will vote for this bill when it comes to the House floor and I’m hopeful that we can get it passed this session.